The core purpose of working on InDesign document is typesetting, layout designing, and pre-press activities. 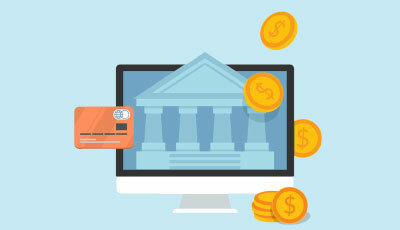 The software is designed to cope up with the changing technologies in the Publishing Industry. Many young designers and freshers assume they can use InDesign for graphics creation purpose. They often tend to misinterpret the software as other graphics designing tools like Photoshop, Illustrator or CorelDraw. But, InDesign doesn’t work that way, mainly in case of dealing with image files. InDesign can handle all popular formats of images as JPEG, TIFF, EPS, PDF, and every Adobe image format. But what you believe is happening while you place an image on your InDesign document setup is entirely different from your perception. The image you just placed is not a copy of the image you created, but it is only a preview that is taken from the folder you obtained from. This is one of the major differences between graphic designing software and publishing software. InDesign mirrors the actual image on its artboard unlike creating a copy image as in designing counterparts. Importing Images is a different process in InDesign compared to other designing software. We will discuss the methods of how to import the images in InDesign. 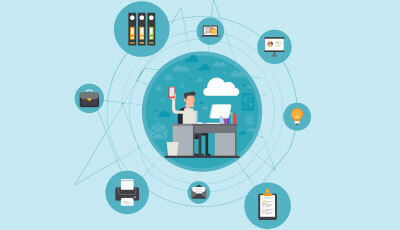 Before you start creating an InDesign document setup, you should remember that Adobe InDesign is software used for publication, and it is not possible to create high-end graphics in this software. 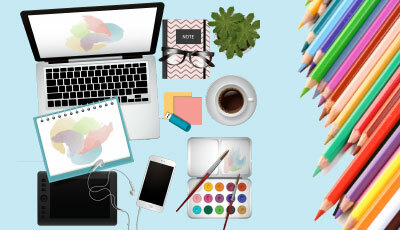 Whatever is the image or graphic you want to place into the layout, it should be prepared in other software like Photoshop, Illustrator or Coreldraw and brought into InDesign readily. So keep your images and graphics ready before you reach the layout stage. 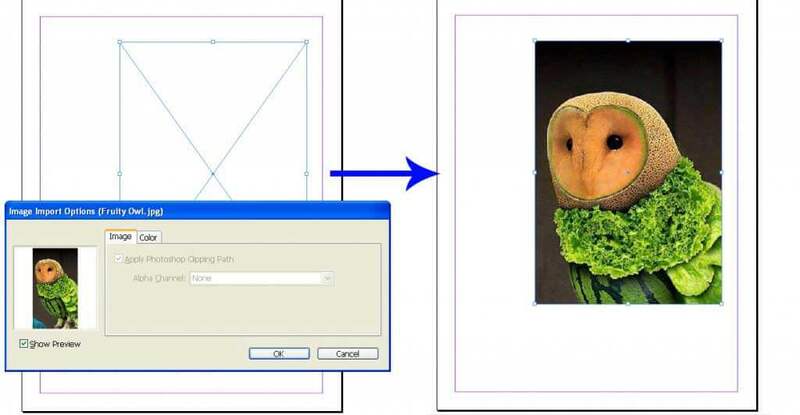 Below are the different steps to insert an image in InDesign Document Setup. 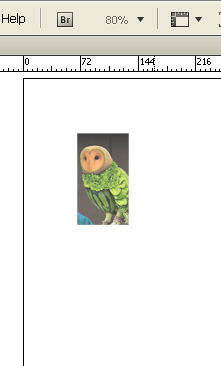 The proper method of inserting images into InDesign artboard is to place them. Placing is different from copying an image and the activity doesn’t end by simply placing. Copying an image is creating a copy of the original image, which acts as an independent file from the moment of its creation. It doesn’t rely on any of its work on the original file neither it affects the parent image anymore. 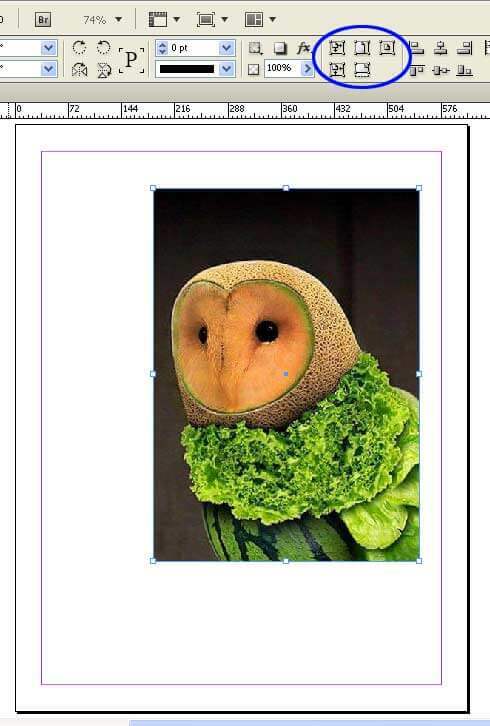 Placing an image in InDesign works differently. 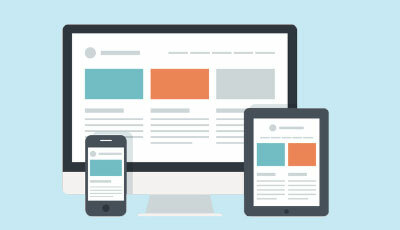 When an image is placed into the artboard, it navigates the software to identify and create a mirror image of the parent file. Unlike the copy which is independent on its own, a mirror image is totally dependent on the parent file. 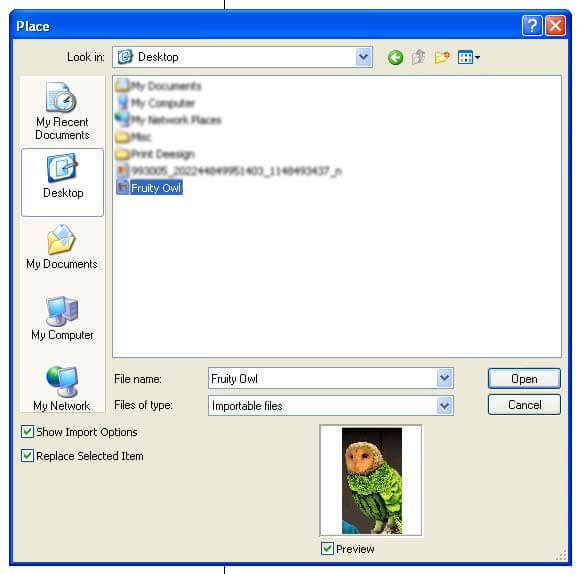 In case a parent file is moved or deleted from the original location, there are higher chances of losing the image in the output. You can use the shortcut key Ctrl + D or by following through. File > Place. Navigate to the folder where your graphic is located. Once you locate the graphics file and double, click to place the file. You will see the cursor changes to a thumbnail image file. Click the icon where you want to place the image. The problem with this method is, you have to resize the image if the original graphic is larger than the size of your layout. In such a case you can choose another method. 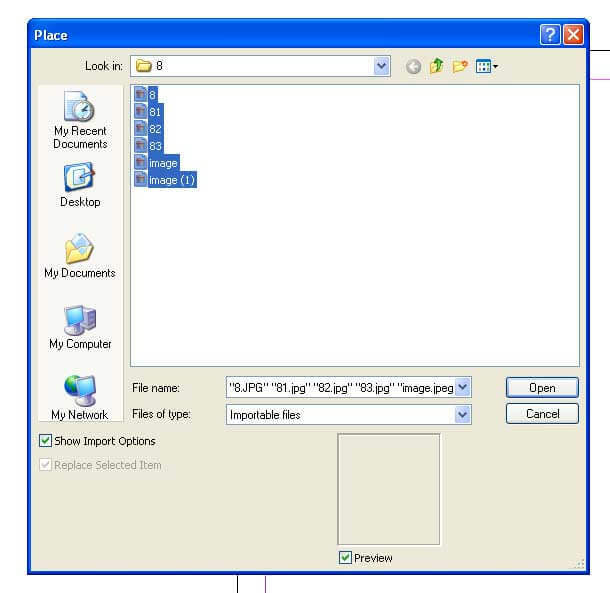 Locate the graphics file and double click to place the file. You will see the cursor changes intention a thumbnail image file. Click and hold the mouse button and drag the image into the layout as much as you want. This avoids the burden of resizing your image in the case of larger image sizes. This method will work well when your graphics are created exclusively to suit the sizes of the layout. It happens mostly in the case of publications where the text and image frames are premeditated. The method saves more time which was usually spent on resizing and adjusting the positions of the image. Select the frame and go to File > Place. Navigate to the image file and click ok.
That’s all! Your image file is there in the existing frame. 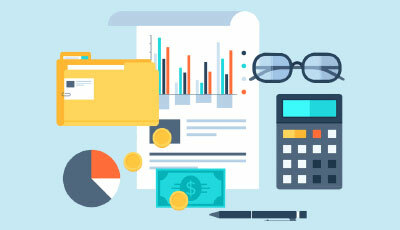 But the job is not yet finished unless your graphic is pre-visualized and your frame exactly matches the dimensions of the image; your graphic will not be displayed clearly. You have to make little adjustments to get the right look you wanted. In most cases, InDesign crops the image and displays the part that is only inside the frame. In case you want to the entire image to be applied inside the frame, there are few options you can choose. But adjustments are not always successful because it is dependent on the dimensions of both frame and the image. To completely fit an image of a square shape into a frame of a rectangular shape is a tough job. However, InDesign has its set of suggestions that will help you to make a possible choice. The control doc is visible now where the options sit just above your InDesign document setup. 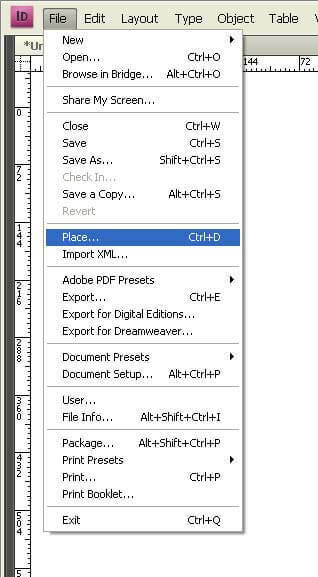 InDesign provides five different options to use for the adjustment of images. You can choose the best possible solution you can have for it. Once you finished by adjusting the frame and the image size. It is time to position the frame in the exact place you want to. Now, if you are looking to move the image inside the frame, to attain the perfect frame on the page, you should only move the image without disturbing the frame. As the frame size and position are already set. For this job, we will depend on the Direct selection tool. It helps us select the frame but allows us to work on the image inside it. Click on the frame and you will find a brown colored frame appears which indicates the original size of the image, along with the portion of the image that is masked out of the frame. Hover around the brown box and the cursor changes into a hand tool which helps you to easily move the image without affecting the size or position of the frame. 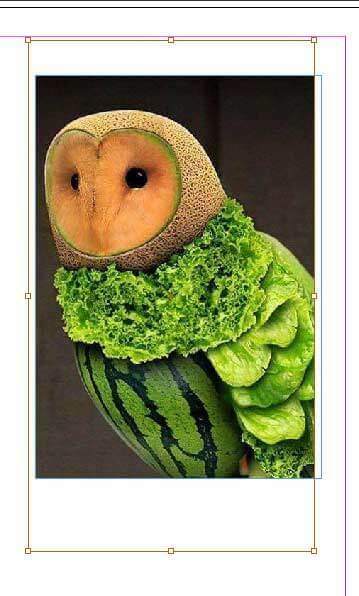 Adjust the image until your intended look is achieved. As we are finished how to place a single image and adjust it. It is time to know how to place a bunch of images into the InDesign markup document and start working on it conveniently. Once again, placing is the only way you can correctly bring images into the InDesign file. In the case of multiple images, placing is the right method to follow. To place images into the InDesign document setup, first, make sure no object is selected in your document. You can see the cursor holding the thumbnails of the images which you have just selected. Additionally, you will also find the total number of images that you told InDesign to place inside the document. If you selected five images, the cursor would display number 5 beside it. You can check the images in thumbnail mode by using up and down arrow keys. Click one after one to place the images on the artboard. Arranging multiple images is a tough and tedious job to do. Most of the times we want to use images of a similar size or in a grid. If anyone of these is your intention, InDesign has a quick fix for you. Before placing the images on the artboard, hold shift/ctrl keys together. The cursor immediately changes its shape and displays a grid. Continue to hold shift + Ctrl key and drag the grid to the desired size. Do not release the mouse button so quickly; there is more to gain in grids. If you place more images than the grid shows by default, you should hold the mouse button and press the upper and lower arrow keys and side arrows to increase the number of rows and columns in the grid. Hold the Ctrl key and use arrow keys to control the space between the rows and columns. Release the mouse button and InDesign has a perfect grid ready for you. In case, you selected more graphics, and not all of them are displayed in the grid. Don’t worry, look at the cursor as it shows the rest of the graphic images that are missing in the grid. InDesign reminds you that there are more images selected, and the grid is not quite enough to accommodate everything at once. Now, you can start clicking individually or draw your next grid as we have learned here. When you follow the right method, inserting images is such an easy and exciting job as we just witnessed in this post. We hope you found elaborated answers for your longing questions, dealing with every part of the InDesign markup document. 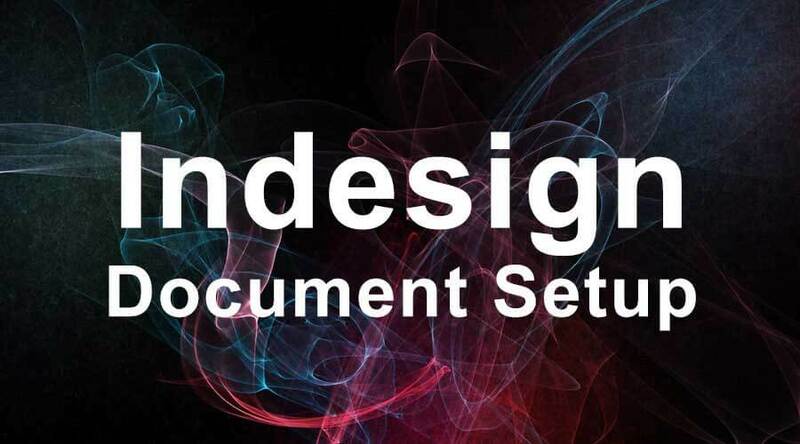 This has been a guide to InDesign Document Setup. Here we have discussed the 4 best steps to insert an image in InDesign Document Setup which is entirely different from your perception. These are the following external link related to InDesign document setup.